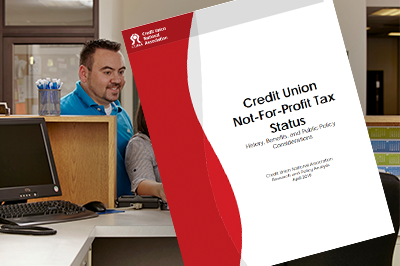 CUNA released a toolkit last week to help credit unions highlight the community benefits that come with the credit union tax status. 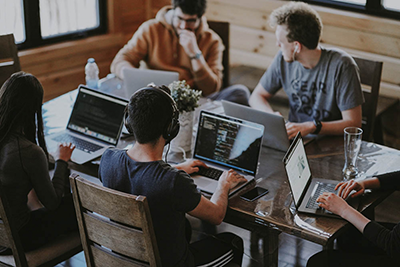 The credit union difference means all 115 million credit union members come first, Credit Union National Association (CUNA) President and CEO Jim Nussle said in a video released yesterday. Speaking on the occasion of Tax Day, Nussle said those credit union members are “the boss” when it comes to the credit union movement. Nussle also referred to several highlights from CUNA’s recent white paper on the credit union tax status, which found credit unions’ presence in the marketplace results in billions of dollars in consumer benefits each year, and that credit unions generated approximately $19.6 billion in federal and state taxes in 2017.